"There are so many things that I love about SAA, but I have to say that the bond of sisterhood that is formed here is my absolute favorite. I walked in the door as a freshman with only one sister, but now, as a rising senior, I have more sisters than I can even begin to count. The sisterhood here does not end the second you step out the doors on graduation day. 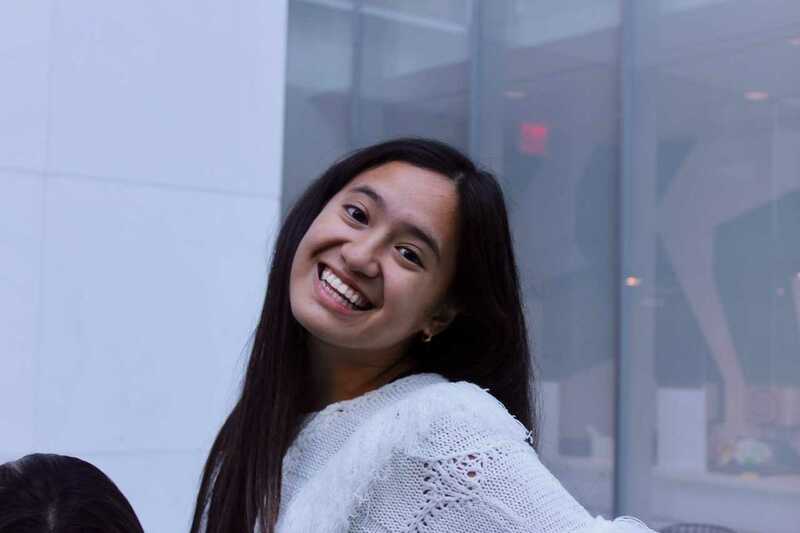 The sisterhood here at SAA lasts a lifetime, and I know that no matter where life takes me my sisters and the entire community here at SAA will support me and cheer me on." 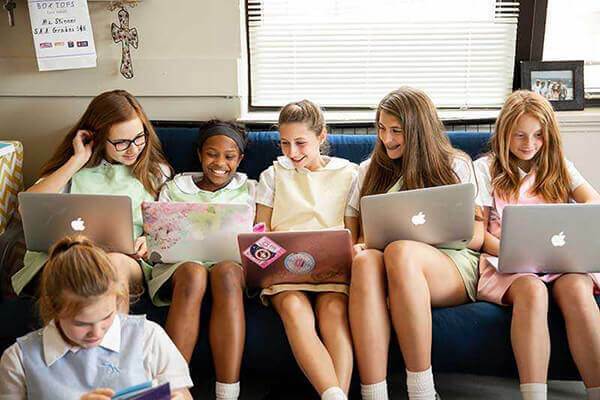 When you become a St. Agnes girl, you are joining a timeless community bound by shared experiences and amazing growth. Here remarkable girls become extraordinary women while sharing in traditions that build a sense of belonging. 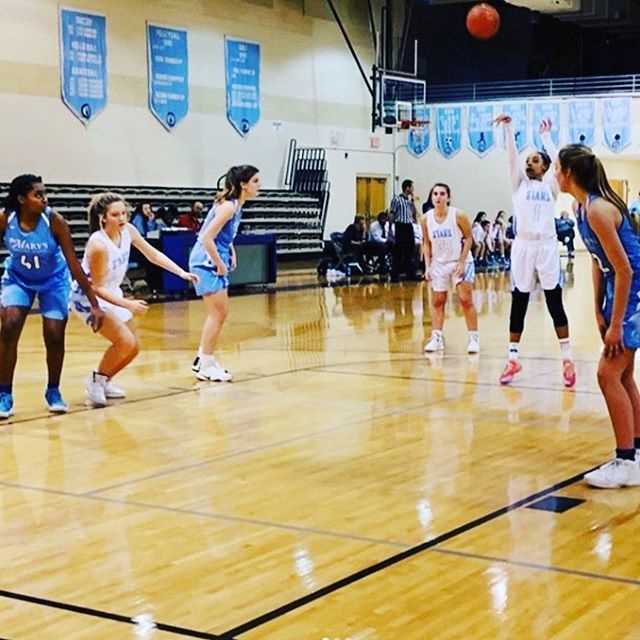 While striving for their personal best, girls collaborate and support one another, creating a sisterhood where all are embraced and each can shine. The lessons learned at the Academy in the classroom and on the field, the memories shared from the lunch table to Spirit Week, and the relationships formed with friends and teachers will last a lifetime. 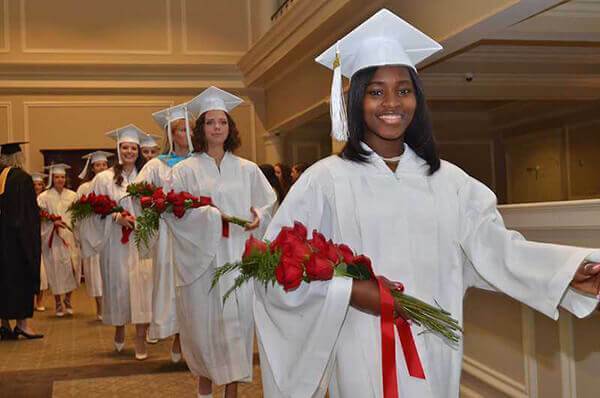 St. Agnes Academy graduates stay connected to classmates, teachers, and the school while joining a network of alumnae eager to help one another. 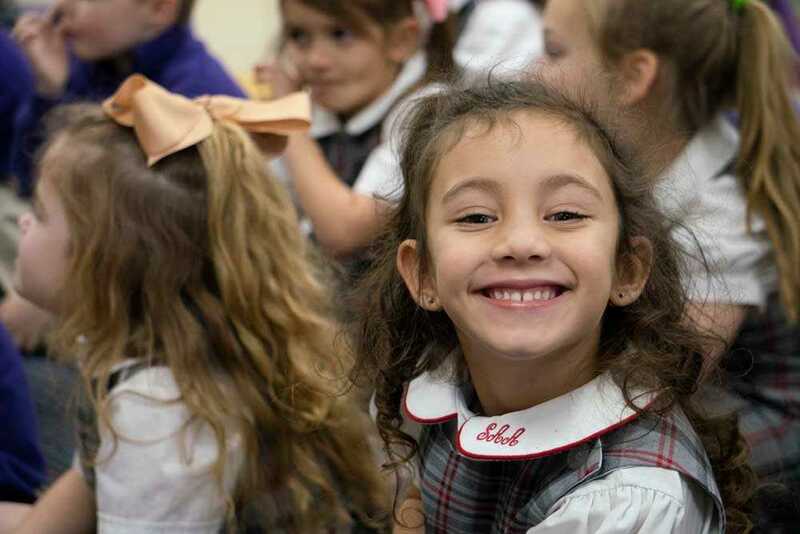 Our Lower School students participate in many much-loved SAA traditions that foster a sense of belonging. Students in the Lower School spend a week every October celebrating the gift of Sisterhood that they experience daily at St. Agnes Academy. Highlights of Sisterhood Week include the presentation of the Living Rosary depicted by the St. Agnes 6th grade students and a Big Sister/Little Sister afternoon of fun. 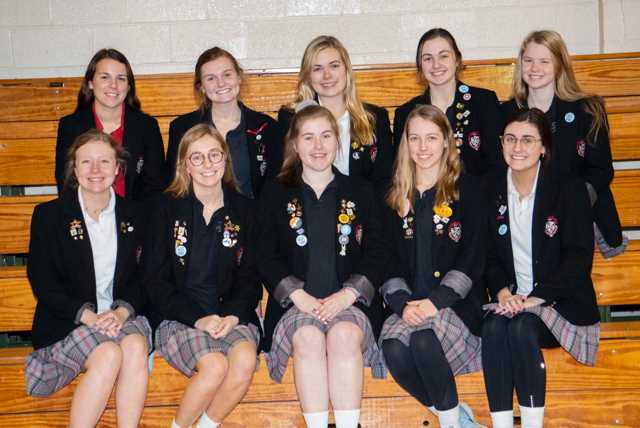 The SAA 8th Grade Tribute has become a treasured tradition celebrating our young ladies and their parents as they approach the crossroads between elementary and high school. The tribute affords families the opportunity to reflect on the many joys that brought them to this place. Every October the SAA 6th grade class leads the Lower School students in prayer as they enact each of the mysteries of the Rosary. At the completion of the Rosary, Dean Boccia, challenges each grade to fulfill a designated service activity throughout the year. Praying the Living Rosary as a school brings a deeper understanding of the rosary to the students. 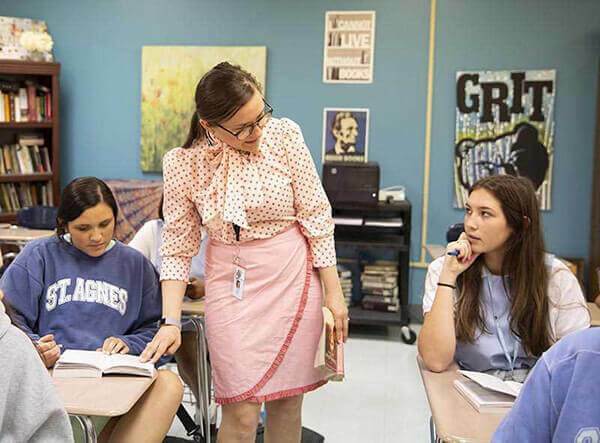 In our Upper School students are part of a legacy that is over 167 years old. The bonds of sisterhood are forged through shared traditions. The St. Agnes Academy class ring has a very rich history and is recognized for its unique design filled with symbolism. Students receive their rings during their junior year. Alumnae relatives often present the class rings and even pass down their rings through generations. The black onyx triangle represents the three persons of the Trinity: the Father, the Son, and the Holy Spirit. The round gold setting on which the triangle is mounted stands for our unity as a class, with God in the center as our guide. The nine white pearls symbolize purity. The black triangle together with the white pearls symbolizes the traditional habit worn by of the Dominican Sisters, who founded St. Agnes in 1851. The ring is worn with the base of the triangle pointing toward you until graduation, because we are still learning about ourselves. After graduation, it is worn with the base pointing out to the world. Spirit Week is a longstanding tradition at SAA. 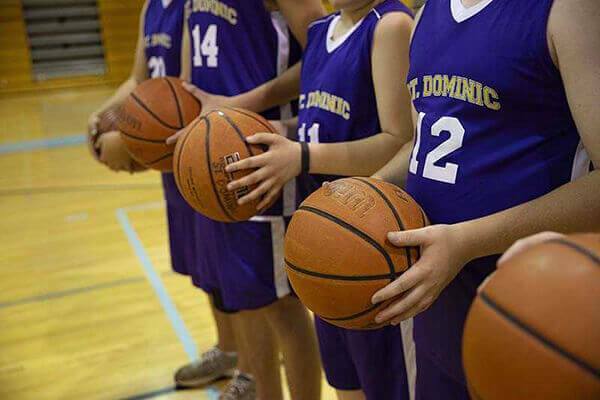 Its purpose is to unite the individual classes, as well as the entire Upper school. Through competition that includes skits, songs, and dress-up days, students share their enthusiasm and spirit for the Academy! "Spirit Week is my favorite SAA tradition. At the end of the week, it truly does not matter which class wins. What matters most is that each girl feels accepted and fortunate to go to school at such an amazing place like St. Agnes." Every August for over 20 years SAA students set out to brave the rapids on the school's annual trip to the Ocoee River. Students, chaperones, and their river guides spend a day rafting and participating in a zip line featuring 11 different towers. The trip provides a great opportunity for all the students, especially the freshmen, to bond and learn about their classmates. 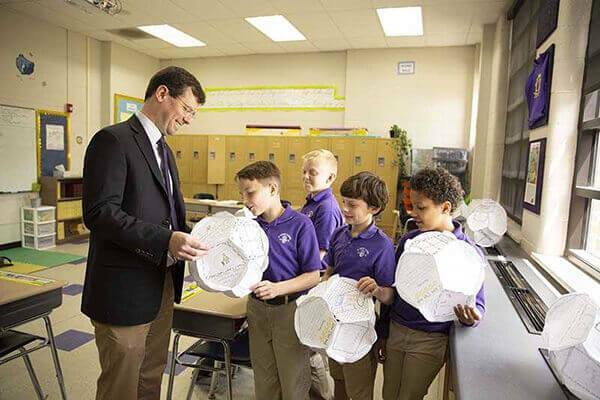 For almost 25 years students in the Upper School have spent a day offering a helping hand to local nonprofit organizations throughout the city of Memphis. Students board buses and head to various locations for a day that includes preparing food for the homeless, tutoring children, stocking shelves at the local food bank, and visiting with the elderly. The Day of Caring offers the St. Agnes students the opportunity to respond to the call to be servants for others. During fall of their senior year, the girls honor their mothers and other special women in their lives with the presentation of a rose. The ceremony includes speeches written by the seniors reflecting on how important these women are in their lives. At the Baccalaureate Mass the senior class is inducted into the Alumnae Association. During a special candle lighting ceremony led by SAA alumnae, seniors recite the St. Agnes Alumnae Creed.